Get started with GoPro - Select your model and choose the mounts and accessories that’ll suit your purpose. 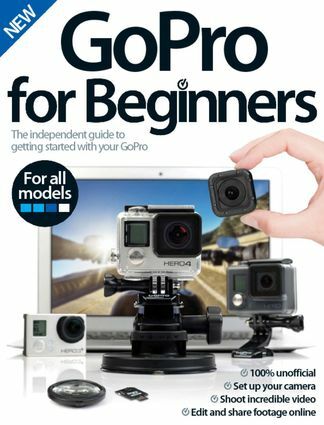 Setting up - Set up your GoPro before heading out to master the essential modes and functions. Using your GoPro - Get the know-how to help you film or photograph your sport or subject perfectly. Going further - Edit your footage and perfect your stills before sharing with others. Be the first person to tell us what you think about GoPro For Beginners and you'll save $5 on your next purchase!